Zac Efron, who previously jets out of Berlin as he headed to Madrid, suits up for the premiere of his new movie, 17 Again, at the Kinepolis cinema on Tuesday (April 28) in Madrid, Spain. Continuing along with his non-stop promotional obligations, Zac Efron attended the premiere of “17 Again” in Berlin on Sunday (April 26). 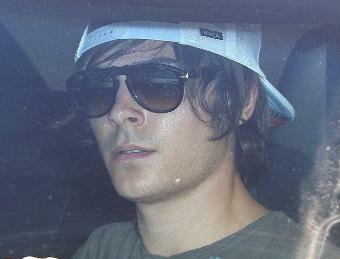 Zac Efron makes his way through LAX airport in Los Angeles on Friday afternoon (April 24) to catch a flight. 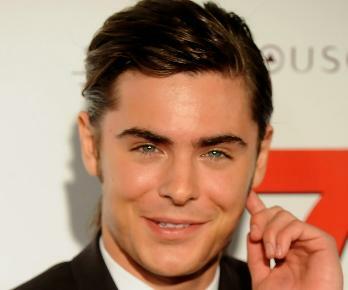 Zac Efron Will Swap Grooves For Gun? 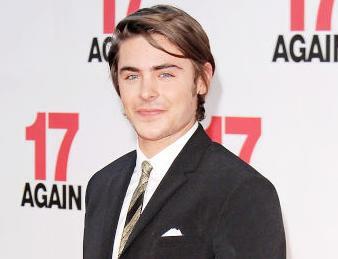 The boy who seemingly has it all, Zac Efron is now chasing a meatier role that will allow him to wave a weapon. 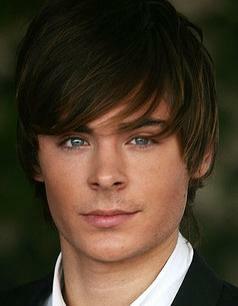 Read moreZac Efron Will Swap Grooves For Gun? Bad news for Zac Efron’s teenage fans — the hunky star would rather be spending time with your mom! Zac Efron is ready with his black Sharpie as he gets swarmed by paparazzi and fans as he arrives at LAX airport in Los Angeles on Friday afternoon (March 27). 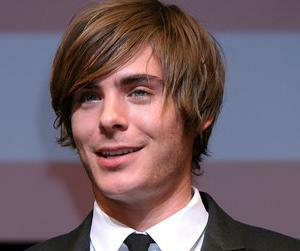 2009 comedy film “17 Again” was firstly premiered at Hoyts Cinema at the Entertainment Quarter in Sydney, Australia on Wednesday, March 11. 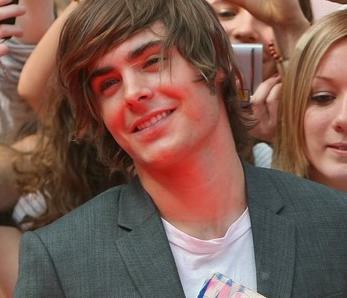 Hollywood heartthrob Zac Efron joked about dating an older woman while filming his upcoming flick “17 Again”. His co-star Melora Hardin has revealed it to MTV as she attended a “He’s Just Not That Into You” screening.